Enjoy the sunny West coast of Europe. Cycle on a royal pine forest. Visit Porto UNESCO heritage city and taste the worldwide famous Port wine. 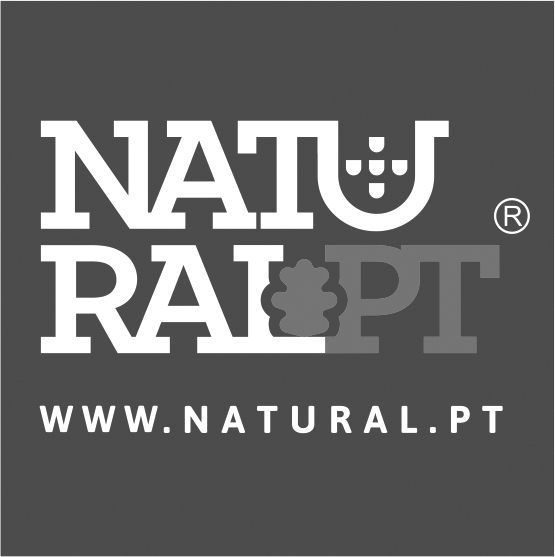 Cycle along the Atlantic coast, starting from Porto towards Lisboa! This tour by flat terrains is our easiest one. With routes by the ocean side, you have the chance to enjoy the west coast sunny beaches, stopping in one beach bar terrace for a coffee or tasting a grilled fresh fish lunch. Today's bike ride will take you along the Aveiro lagoon. On the beach of San Jacinto, you will cross by ferry to Barra Beach, located on the south side of the lagoon. You will then continue along the Ria de Aveiro and find the bike path that will take you to your hotel in Praia de Mira. Praia de Mira, with the dunes and Atlantic on one side, and the peaceful lagoon of Barrinha de Mira on the other, is a pretty fishing village developing as a resort. Overnight in Praia de Mira. Before leaving the coast behind you can still visit the Museu Etnográfico of Mira, in an original and traditional barn and features the fishing activities of the central Portuguese area. Flat in the west, the region rises in the east into small hills, intensively farmed and sometimes wooded. This is also the land of leitão, the delicious roast suckling pig. In Coimbra, take time to enjoy the city including the markets, and lively fado bars, as well as passing by through it's UNESCO university. Situated on a hill overlooking the city, the University of Coimbra-Alta and Sofia has grown and evolved over more than seven centuries to form its own well-defined urban area of two components within the old town of Coimbra. Coimbra University is an exceptional example of a university city, which illustrates the interdependence between city and university and in which the city's architectural language reflects the university's institutional functions. The first stretch is through the Choupal National Forest to leaving Coimbra. The Choupal National Forest, located just a few kilometers from Coimbra's city center, was planted to stem the river. You'll cycle alongside farms and rice fields, following the Mondego river towards Figueira da Foz, aka the Queen of Beaches, has been a popular Portuguese holiday resort for over 100 years. There is, of course, more to see and do in Figueira da Foz than lounge on its beaches or stroll the extensive promenade. If you get bored of sunbathing, you'll find artistic surprises, walks through forests, salt pans and nature reserves, a dash of history and some sweet treats. Leaving Figueira da Foz by train, today's ride will start from Monte Real train station. Along the route, one of the must stop places is Praia de São Pedro de Moel, a little oasis in this countryside of pine forests covered dunes. São Pedro de Moel has a large beach and it is sheltered from the wind, ideal for sports, namely for the practice of surfing, windsurfing, and diving. As you pedal up the Atlantic Way you will discover cultural and natural attractions along the route, with beautiful beaches and small towns that give a glimpse of Portuguese culture and lifestyle. One good example is Paredes beach. Then you will pedal until you get to Nazaré, a traditional and well-known fishing village. It was also the place where you can find the biggest waves ever (Nazaré Cannon) in Praia do Norte. The ride today is really exhilarating, but you have to work for the views. São Martinho do Porto with its shell shaped bay is a great place for lunch as the bay is protected and many restaurants face the beach. Back on the route then you will follow the Atlantic to the beautiful Óbidos Lagoon. 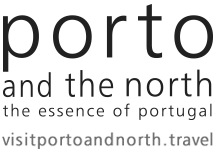 You can make your own way by train or bus from Óbidos to Porto / Lisbon. Private transfer from the hotel to Lisbon/Porto (optional). A2Z offer and a water bottle.